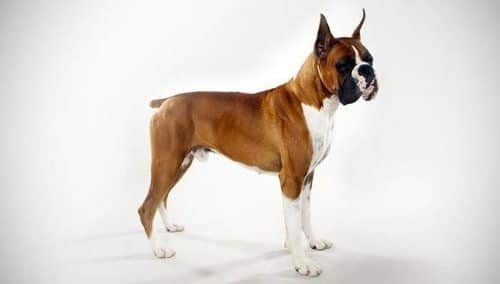 The Boxer Dog was bred as a working dog in Germany and first appeared in 1895 at a show in Munich. Boxers are one of the most popular breeds in America and annually rank in the top 10. Boxers are either fawn or brindle (tan with black stripes) but never black. Boxers have an average lifespan between 10 to 12 years and are prone to several, unique hereditary disorders that you should be aware of. Here is a sample of what comprehensive coverage would cost for a three year-old Boxer across the country.